It is with great sadness that we announce that Trevor Knight passed away on Sunday 26 March 2017 from cancer. 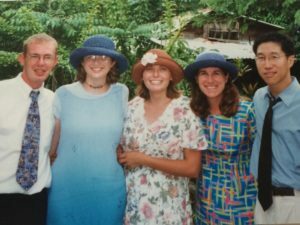 Trevor served with EIUK in Haiti from 1999 till 2001. Our deepest sympathy with his family. A memorial service will be held for Trevor at his church, St Peter’s Morden, on Monday 10 April 2017 at 4pm. 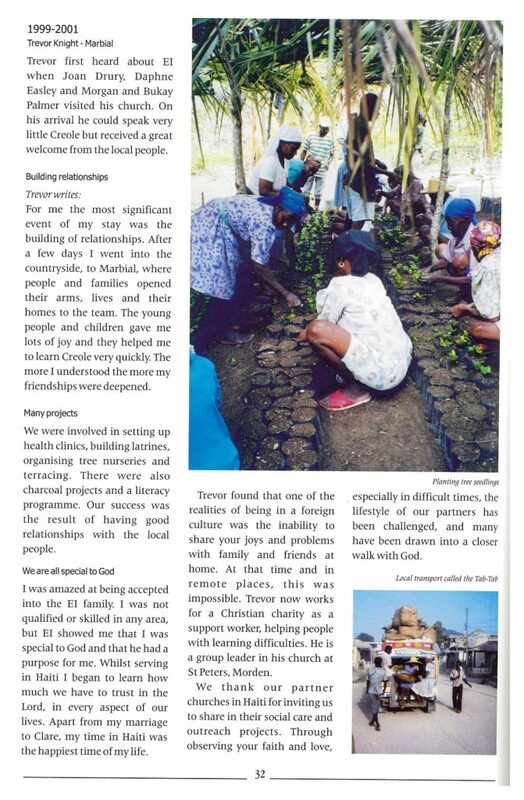 Read more about Trevor’s time with EI in “The Emmanuel Experience – True accounts of courage, miracles, faith and fun” by John Carroll.